Jan Demsar - Who is Jan Demsar? 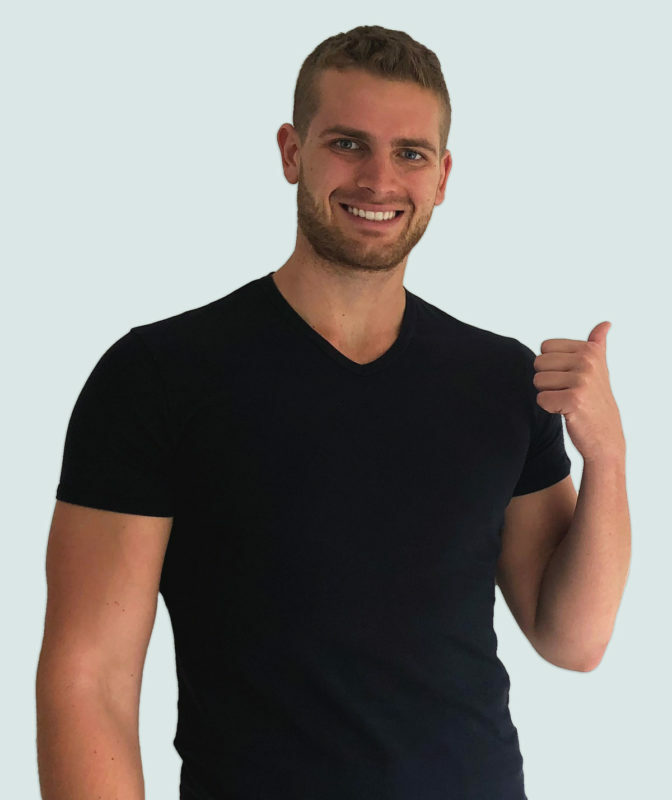 Filip started his first business when he was only 21 years old. His business went from zero to 250.000€ in less than 2 years. Christian is founder of YouTube channel with over 1.1 million subscribers and over 110 million views. Jasmina is a yoga teacher and life coach helping people live life without stress, drama and traumas. Danny is a former Airbnb employee who decided to help other people optimize their Airbnb listings. Maja is digital marketing expert, helping businesses and entrepreneurs generate more sales online. Ruben is founder of a digital marketing agency focused on increasing revenue for eCommerce businesses. Maja is an aromatherapist helping people make their own homemade cosmetics to avoid harmful preservatives used in commercial cosmetics. Patrick is a partner in digital marketing agency in California helping B2B companies increase their sales. Olivia is a wellness coach teaching people practices in Tantra, Yoga and Meditations. Denis is helping people to connect with their hearts and live their lives from there. Iva is the founder and owner of a business that offers unique local food experiences. Andy is founder and CEO of company called Get A Copywriter, a content writing marketplace for agencies and business. Niall is creator of course called 3m1k which is helping people start online freelance businesses. Rok is founder of a company that is helping busy entrepreneurs achieve total body optimisation. Matt is in charge of a book publishing company focused on helping parents find, nurture and sustain children’s interests, gifts and passions. Sign up below for an exclusive content where I am going to share lessons, tips and strategies that helped me and/or my clients.